Im a blogger Dottie...a rebel: First Name Initial. As you may know I like writing celebrities letters, and sometimes they are nice enough to write me back. 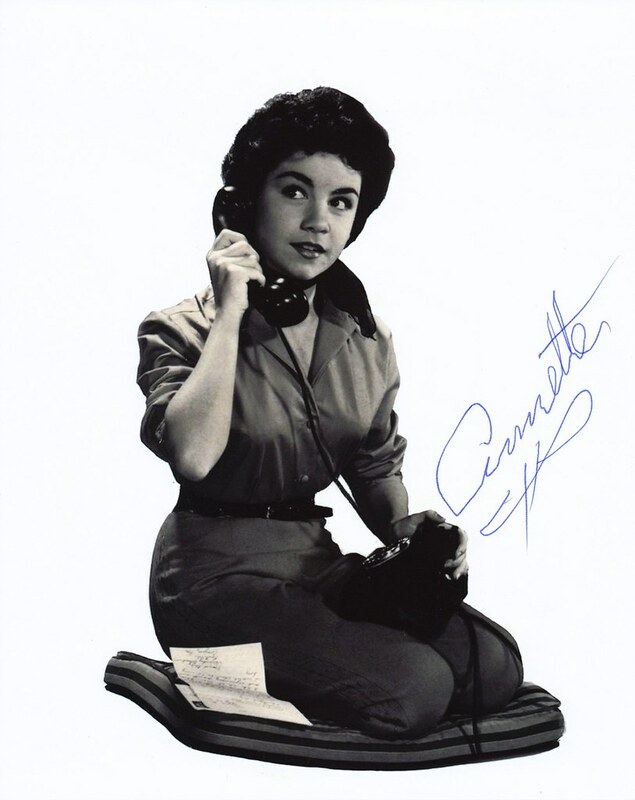 Well last week I received one from the Pineapple Princess herself; Annette Funicello! Still such a sweet lady. Thanks Annette! Nice and interesting blog!. I am really happy that i have visited your blog. I really enjoyed reading this..Thank you so much for sharing this! Looking forward for more excellent post. Wow, awesome blog layout! How lengthy have you been running a blog for? you make running a blog glance easy. The whole glance of your website is wonderful, as well as the content!